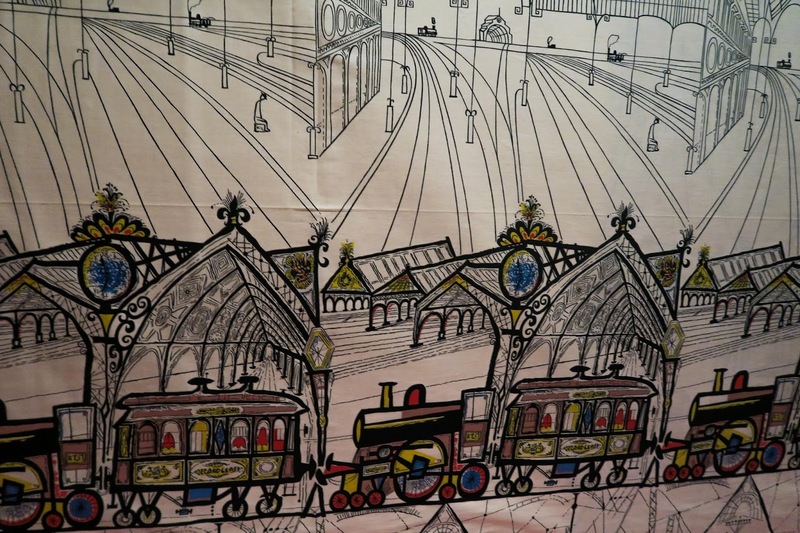 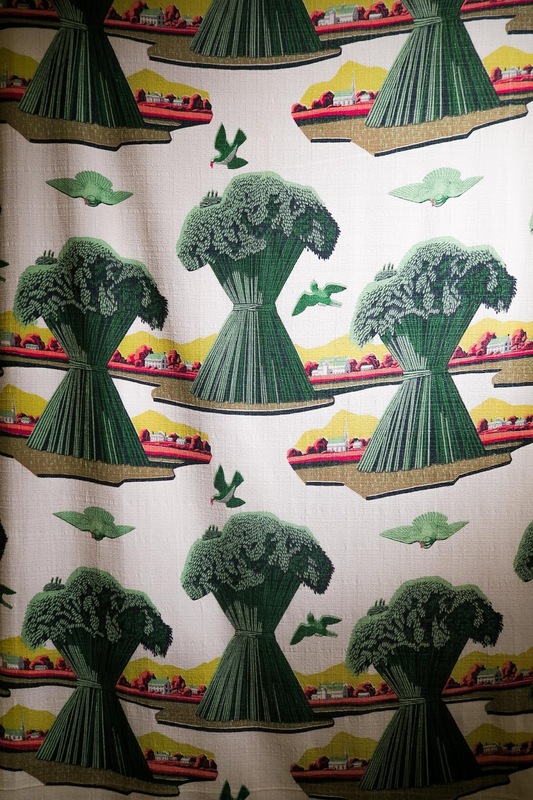 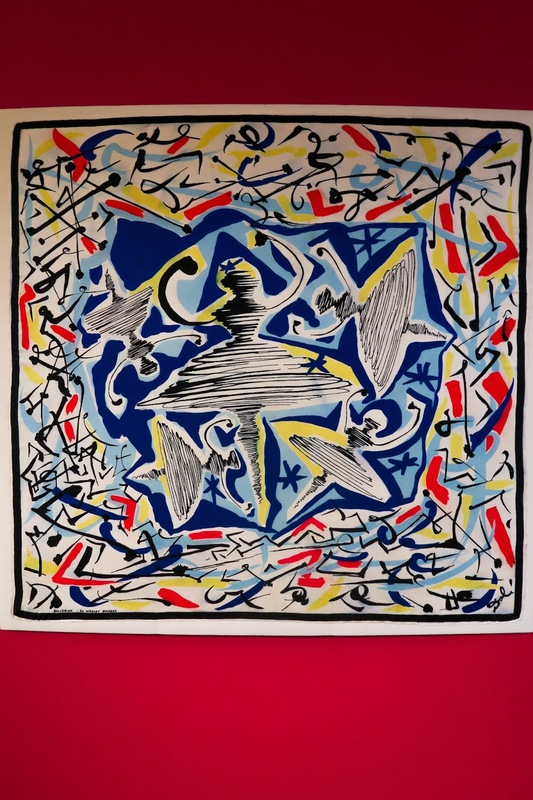 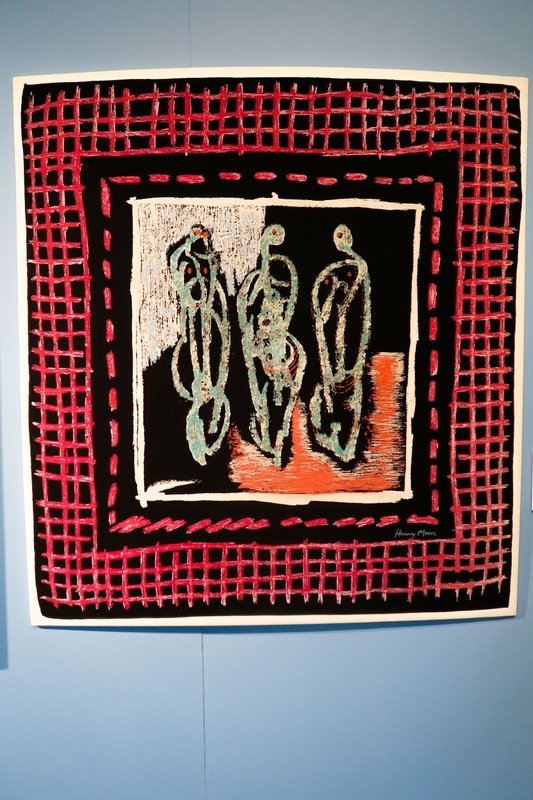 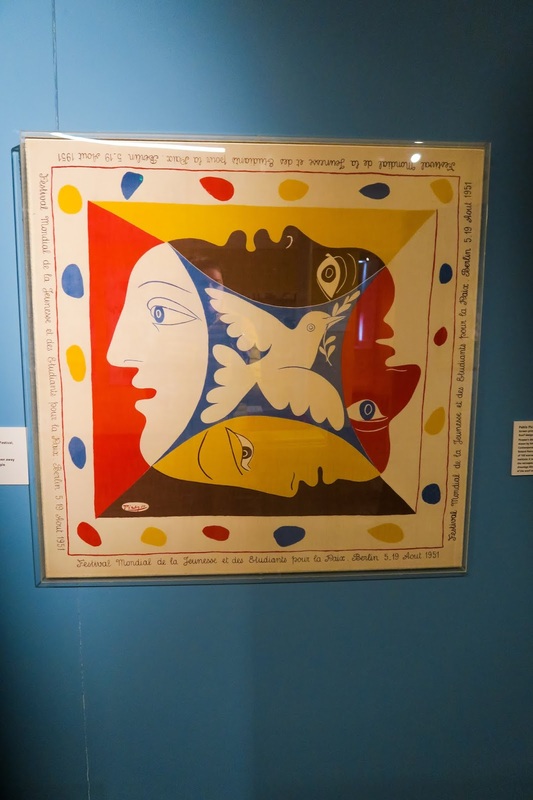 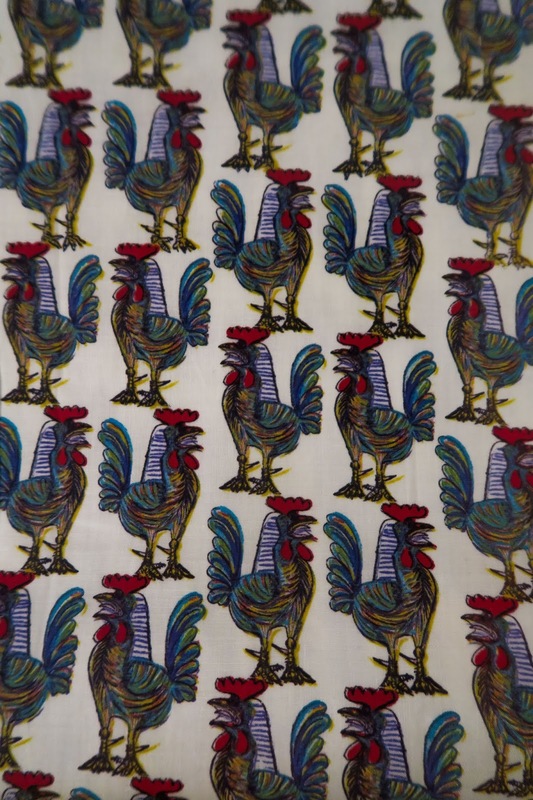 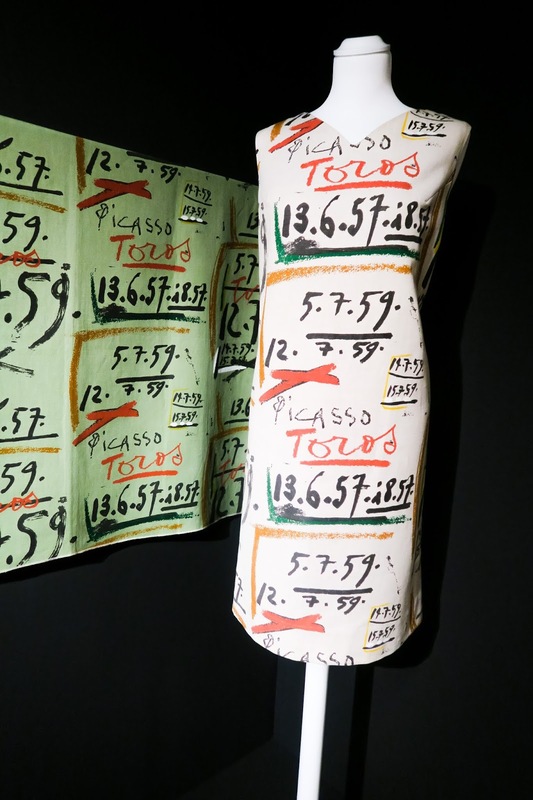 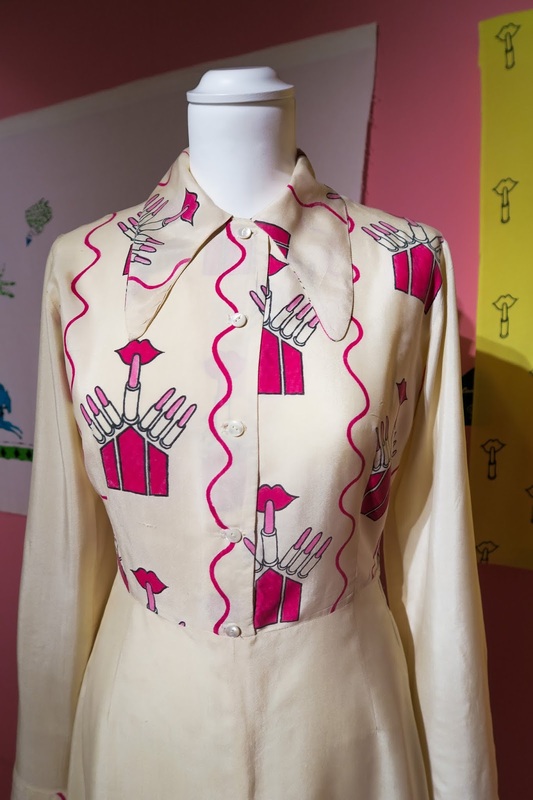 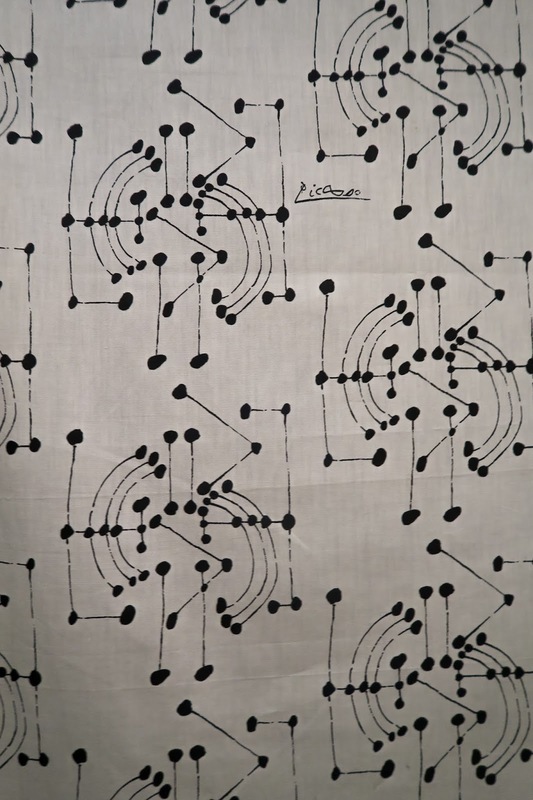 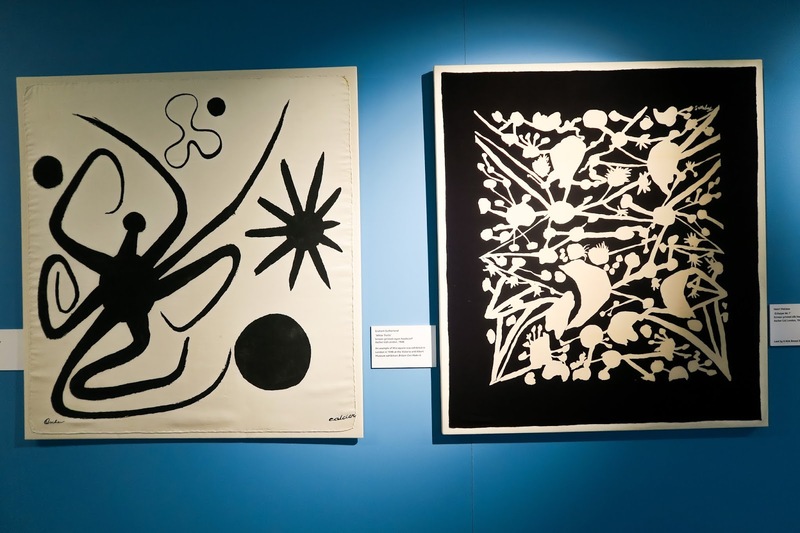 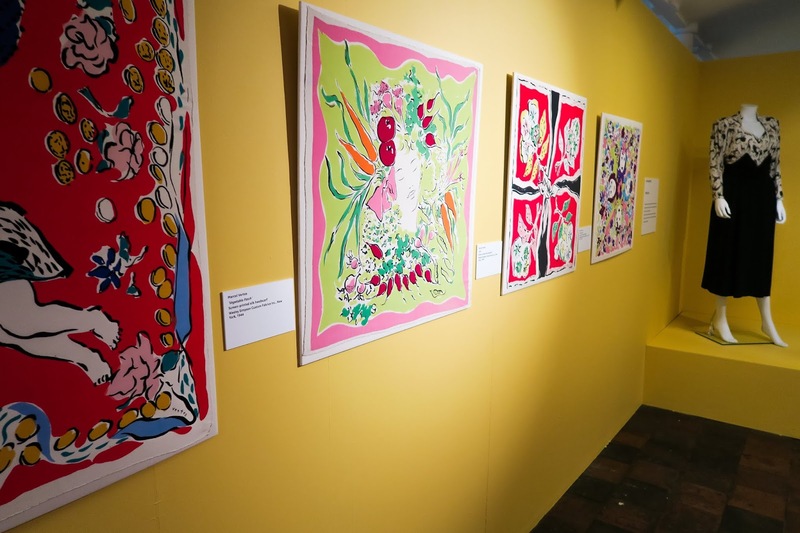 The Artist Textiles: From Picasso to Warhol exhibition at New Lanark was fantastic! 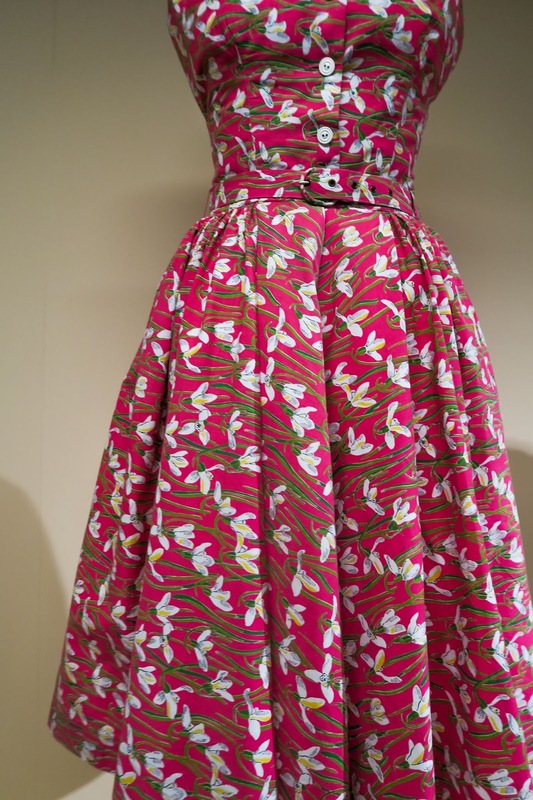 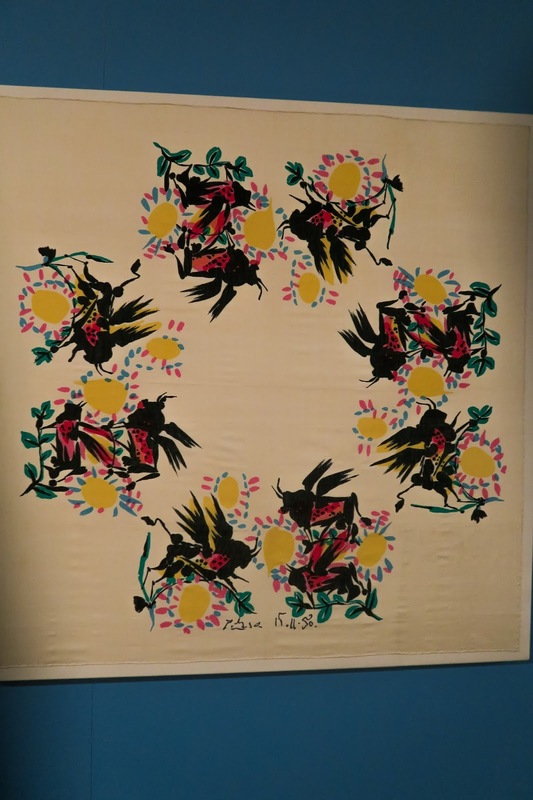 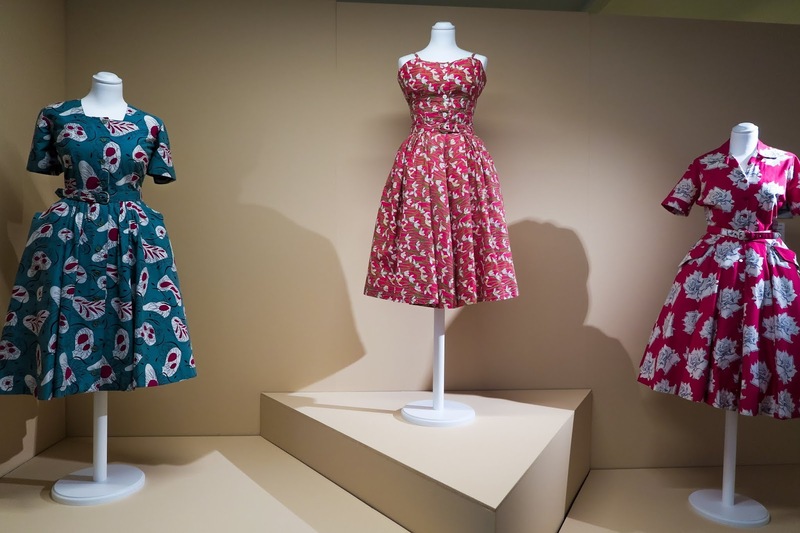 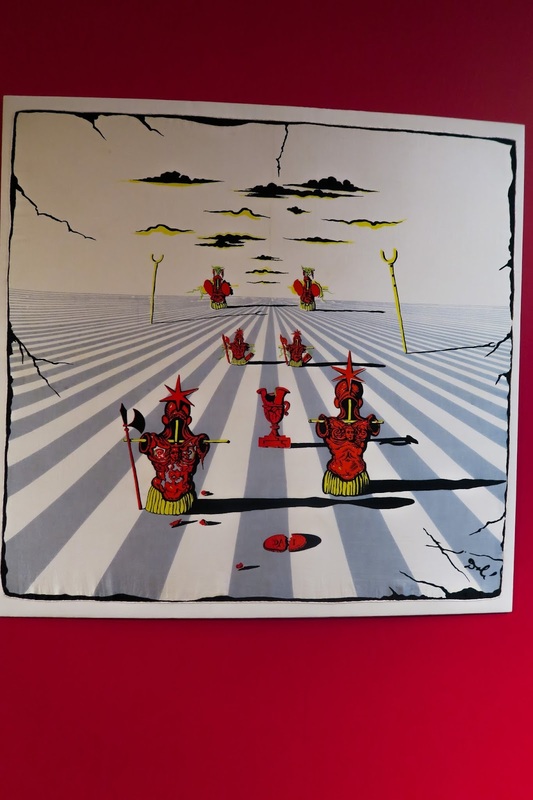 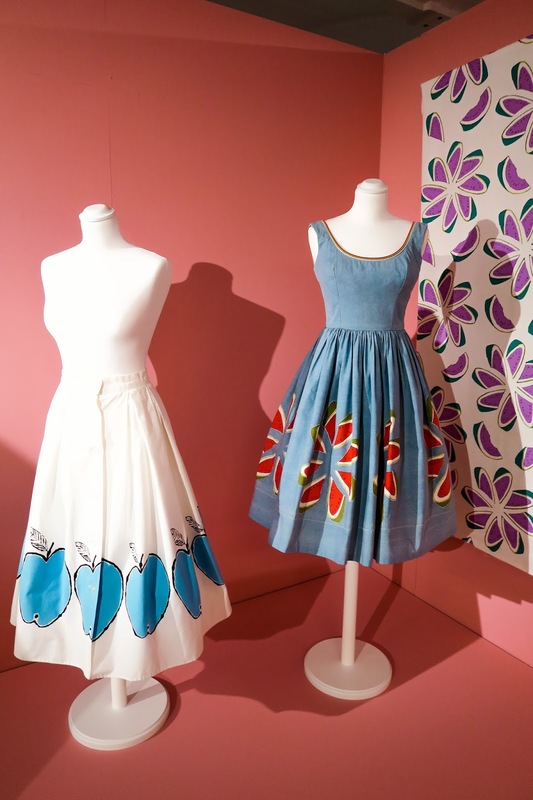 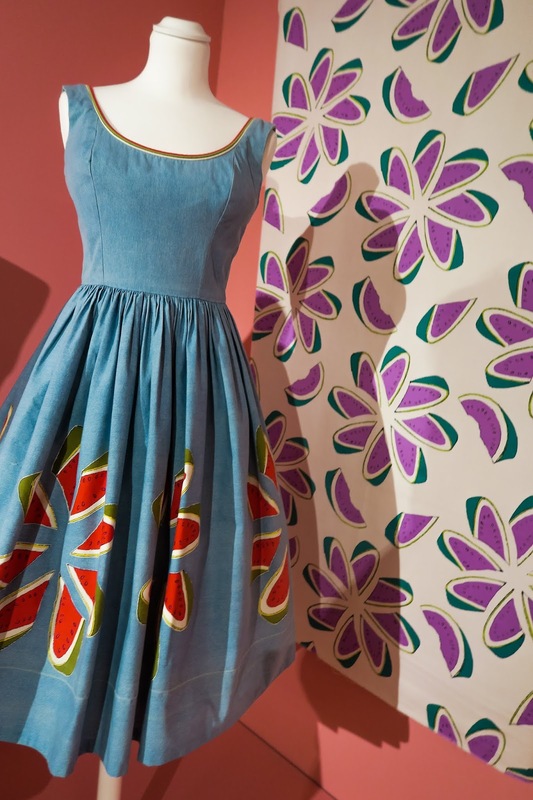 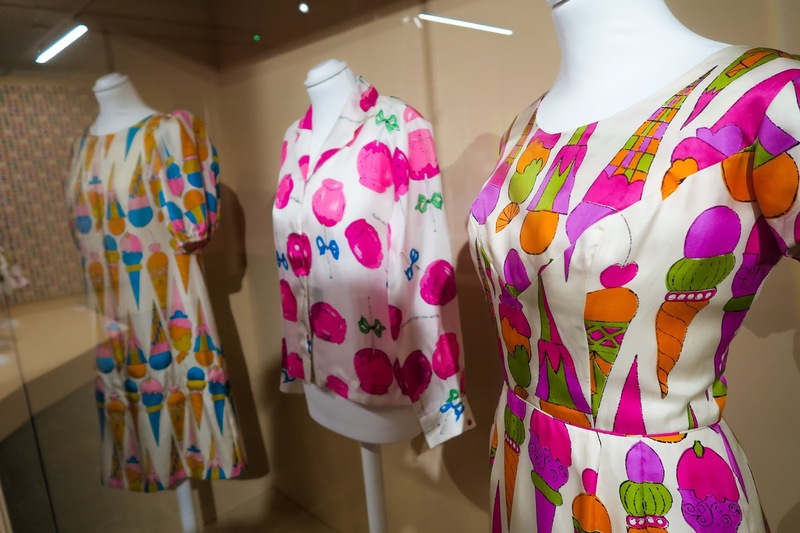 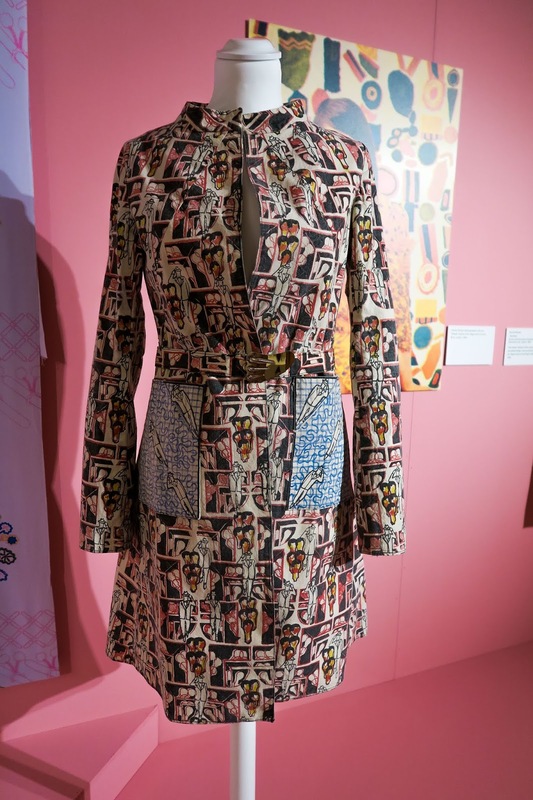 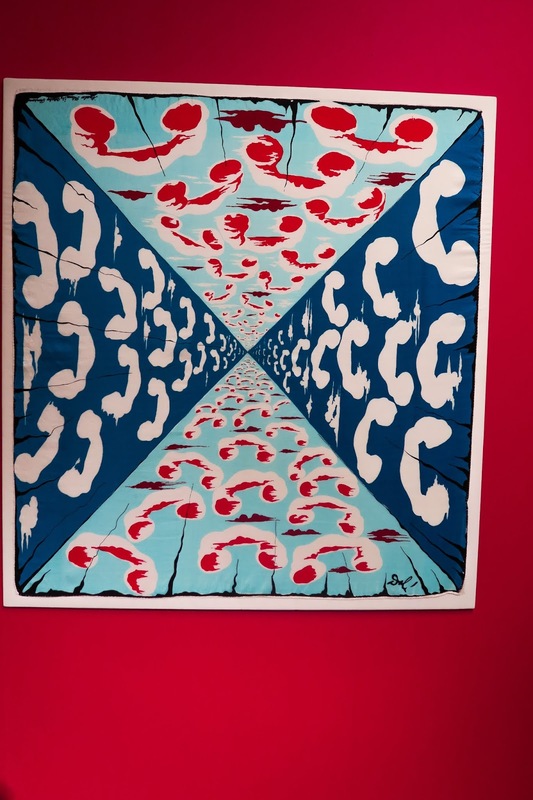 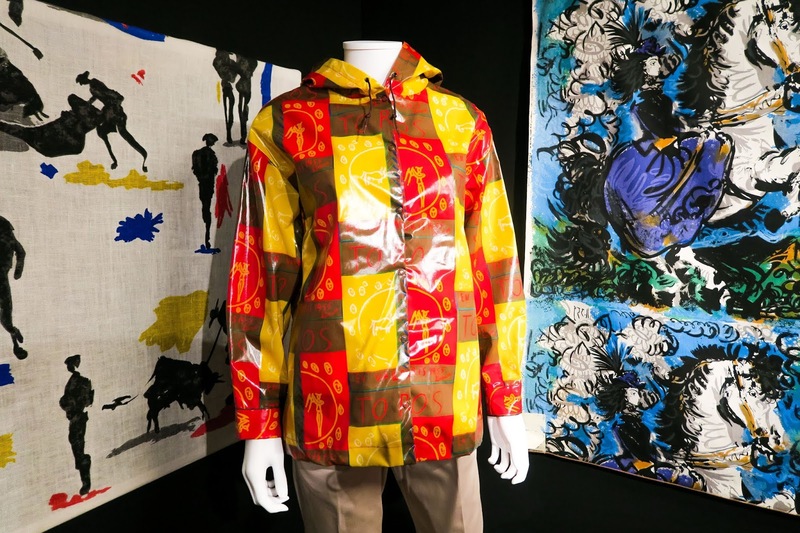 The skill of putting prints of some the most iconic artists on to textiles and then creating beautiful items of clothing out of them was apparent throughout the exhibition. 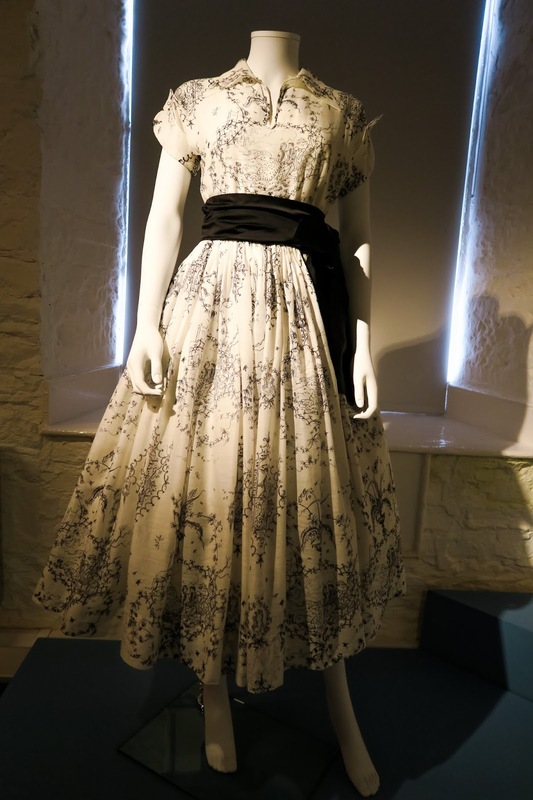 It was really enjoyable to walk around the wonderful gallery space at New Lanark and take it all in. 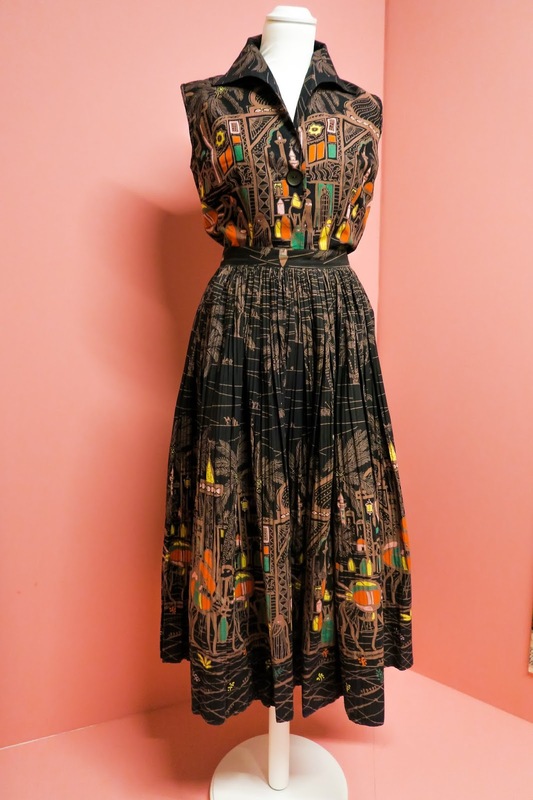 My favourite print is Arabian nights - the black and gold dress - what's yours? 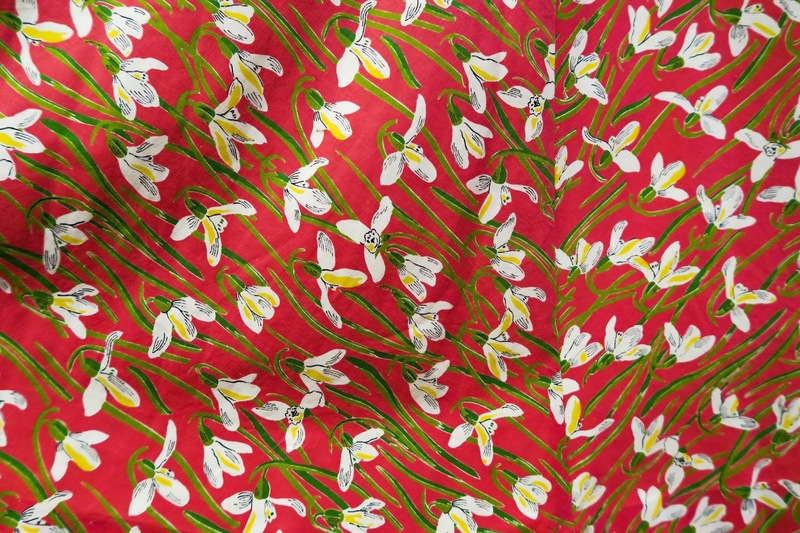 My Mum's was the pink snowdrops!